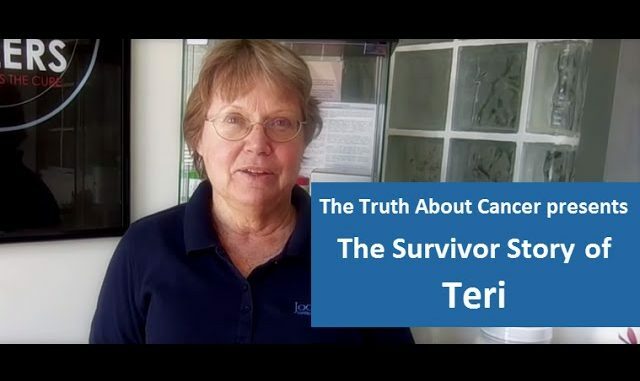 In this video, Stage IV breast cancer survivor Terri shares her story with cancer researcher Ty Bollinger. 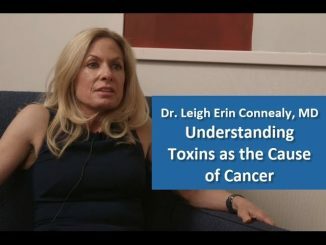 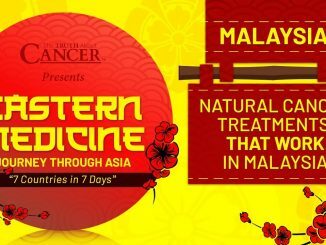 This interview is part of “The Quest For The Cures” docu-series. Anti-Gun Laws are here by declared Null and Void!